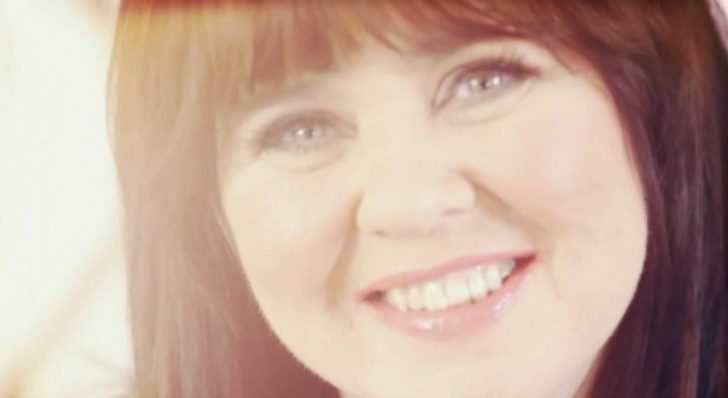 Biography Coleen Patricia Nolan is a TV presenter, author and member of The Nolans. The group’s successes include two Royal Variety performances, a string of hits in the UK and more than nine million records sold in Japan. with Black Lace going on to represent the UK.